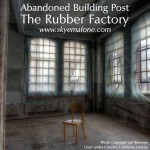 One of the great things about being an indie author is the ability to make changes. If something isn't working quite right, no problem. Try something different. Like changing titles, for example. 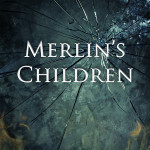 Of all the books I've written, The Children and the Blood, Taliesin Ascendant, and Merlin's Children are three of my favorites. Between the magic, the action, the suspense, and all the varied and complex characters, there isn't a moment of this urban fantasy trilogy that I don't love. Over the years, though, I've gotten mixed feedback on the titles. Some people thought it was a story about vampires (no). Others thought it was a story about the children of God (also no). Amazon slotted me into the Arthurian fiction section for a while (ergh, I love King Arthur but that's not quite accurate). Turns out the titles weren't working so well and were a bit of a hard sell. 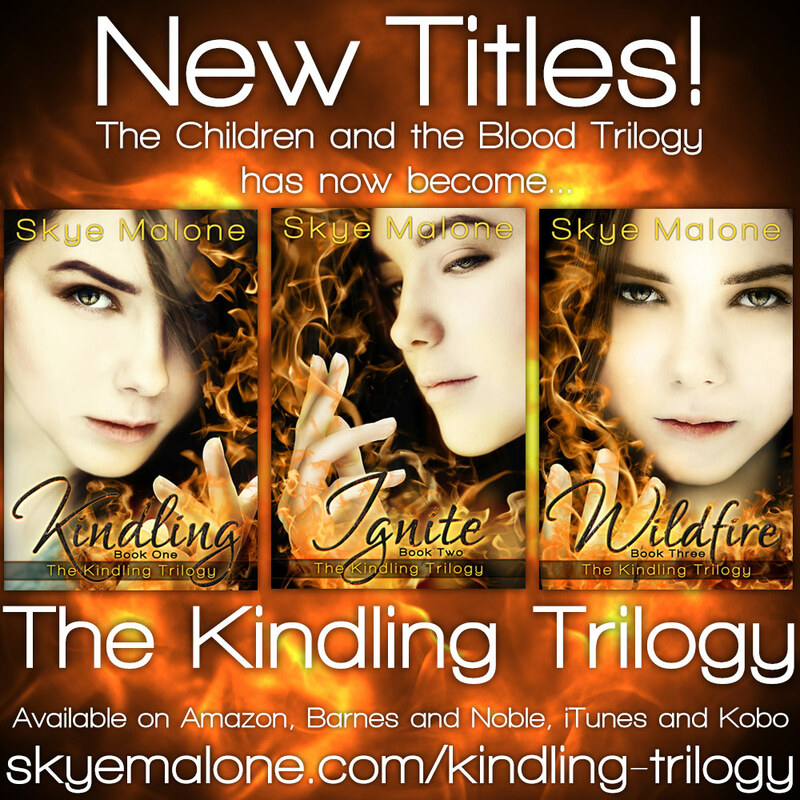 Today I'd like to introduce you to the Kindling Trilogy! The stories remain the same, so no worries that I've done away with anything you love. The titles and the series name are the only things that I've changed. 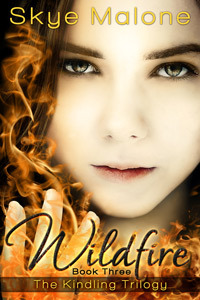 Meet the Kindling Trilogy: Kindling, Ignite, and Wildfire! 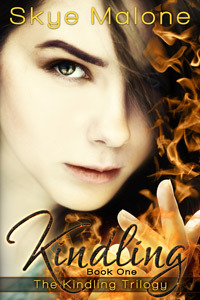 As a part of this re-release of the new titles, I'm also pricing the first book of the trilogy, Kindling, at only 99 cents. So if you haven't started this series yet—and if you love magic, intrigue, and thrills like an action movie—the Kindling Trilogy is the story for you! Never leave the farm. Never talk about the past. Never bring up the night your mother died or the years you can’t recall. Remember only that you’re safe. On her farm in rural Montana, Ashley believes she has a normal life. Sure, her father is gone a lot on business and her childhood is a mystery. But life is good. Masked men with inhuman abilities attack her home, burning everything and killing all in their path. A strange boy named Cole comes out of nowhere on a frantic mission to save her life. She’s thrust into a world she never knew existed—a world of dangerous secrets, gun-wielding saviors, and magically adept villains who look just like everyone else. But the threat doesn’t end there. The people who burned her home are hunting her for a dark and deadly reason, one that goes deep into the past she’s never been able to remember. One that means they will stop at nothing to find her. After a brutal Taliesin attack, Ashe and the Merlin wizards are on the run. Half the Council lies dead, as do many of the innocents they had sworn to defend. 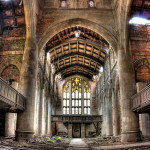 But in the midst of the chaos and destruction, there is still a ray of hope. The Staff of Merlin may be lost, but the historians are still out there. Now all that’s left is to find them. But when lies and manipulations twist former allies against her, suddenly nowhere is safe. 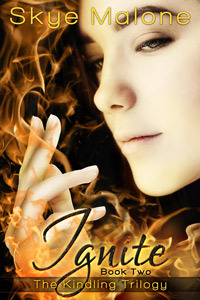 Ashe finds herself confronted with enemies more deadly than any she’s faced. Including one who once saved her life.